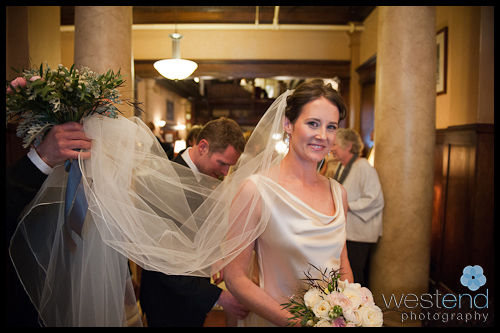 It can be risky getting married in March but Shannon and Per had a beautiful day. 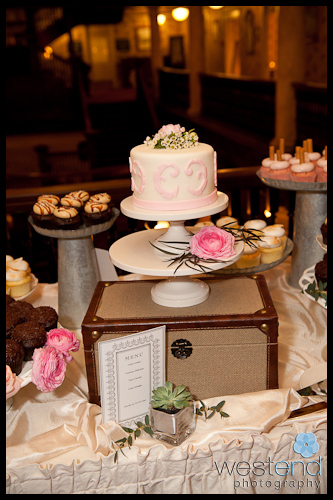 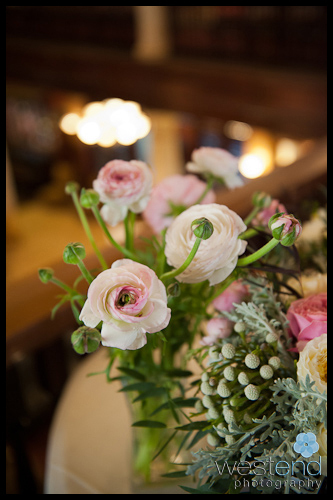 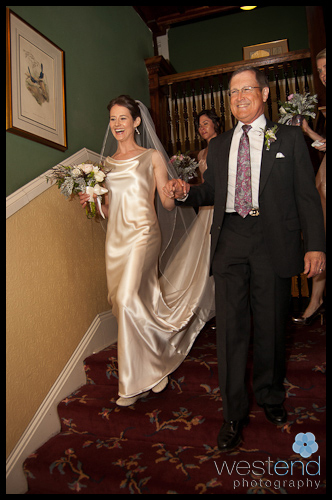 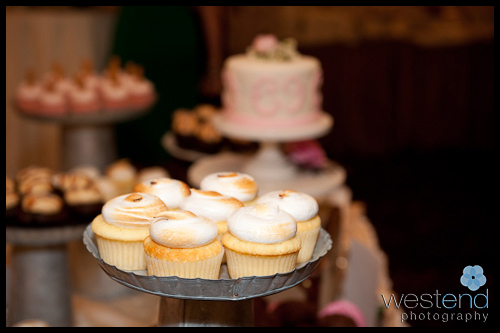 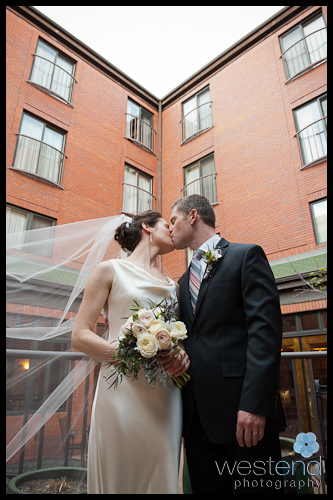 I wasn’t surprised we got great wedding photos – the wedding was well planned, Shannon and Per looked outstanding, family and friends were wonderful, and they had great wedding vendors – Flowers by Ellen Cara, Tip Top Music, and Tee and Cakes. 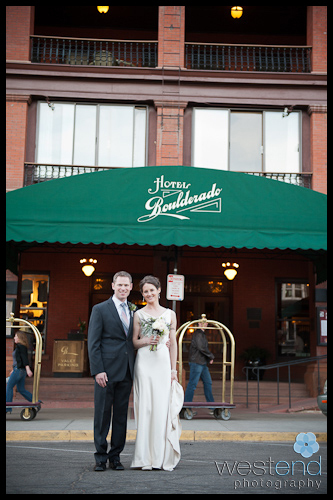 Thanks to the Boulderado staff for all their help too. 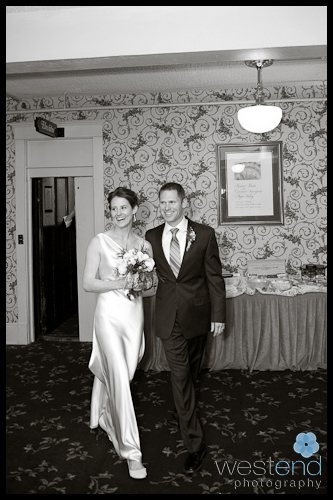 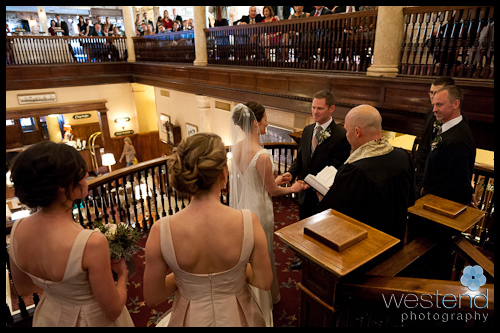 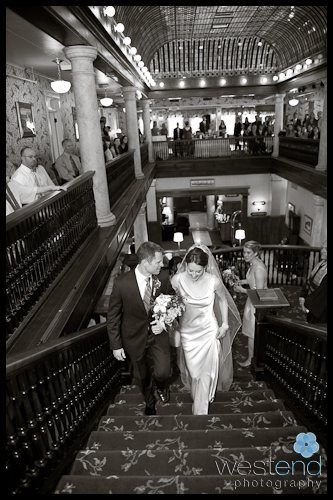 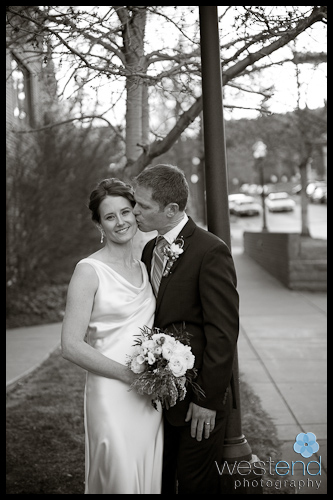 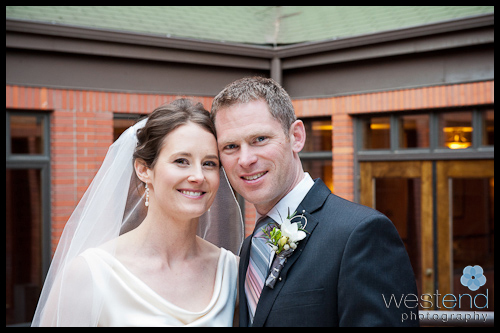 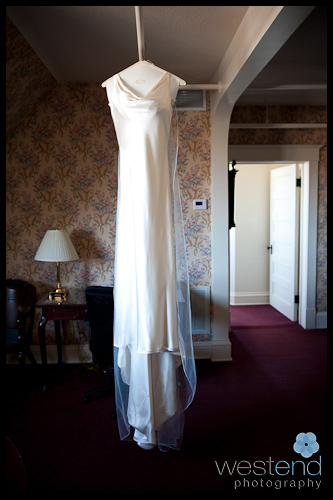 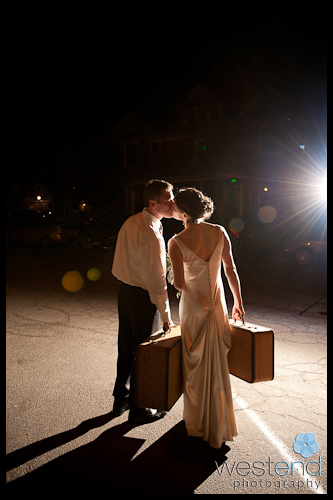 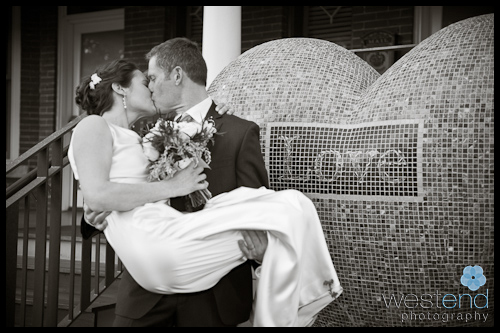 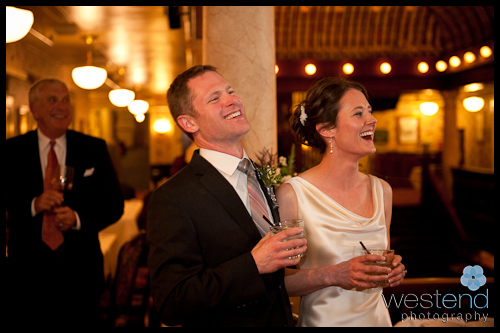 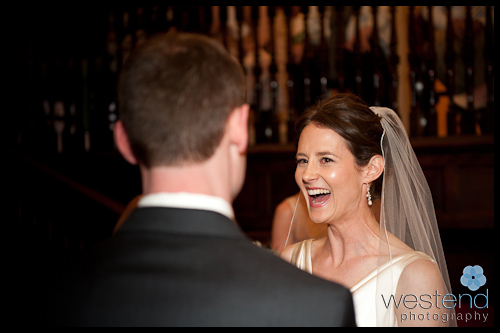 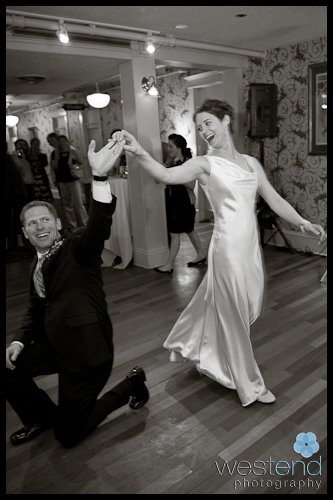 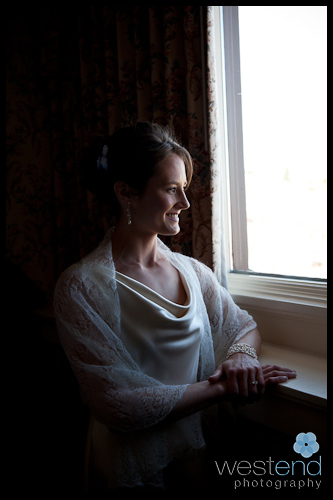 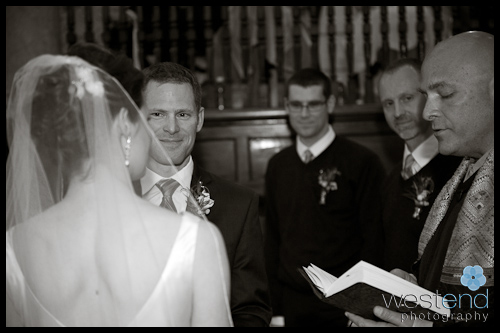 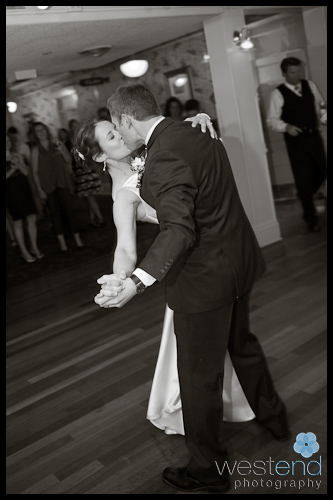 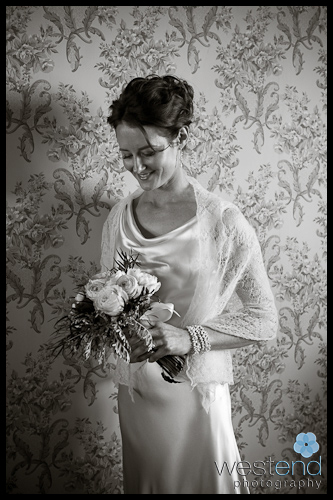 Here are a few of the wedding photographs from their day in Boulder, Colorado.